For people who may not be entirely familiar with the software development process, understand that it’s not like we start off with a fixed pool of issues which gets smaller as issues are resolved. 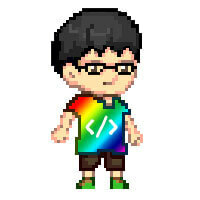 For a relatively large project like Drupal, on-going development will inevitably introduce new issues. But if you take a look at the issue logs, the issues have been steadily trending downward since we started, and RC1 was finally released on October 7. I first took a peek at Drupal 8 over a year ago when it was at alpha9 just out of curiosity. At that time in my career, I was barely getting the hang of Drupal 7, so I didn’t really explore very much beyond clicking around the interface and trying to create some content. With RC1 fresh out of the oven, and looking pretty good to me, I figured it’d be a good time to go through the process of building a Drupal 8 site and documenting the experience. Because, why not? There are two ways to do this. You can download the files from Drupal.org and extract them into your local development manually. My preferred method is via Drush. If you’re not using Drush, I highly suggest it. Instructions for getting up and running with Drush can be found here. Make sure you’re using at least version 7 as Drupal 8 doesn’t work with earlier versions of Drush. I suppose you could go for the dev version, but the latest supported version will be fine as well. The entire process doesn’t deviate from Drupal 7 very much, and almost all the fields to be filled are exactly the same. It’s just a slightly different look and feel in terms of UI. According to the official documentation, Drupal will create the settings.php and services.yml files during installation, but if it can’t, it will prompt you to do so manually. If you do get this prompt, it’s highly likely that your web server does not have permissions to write to the sites/default folder. If you don’t feel like chown-ing anything, you can move on to the next three steps. Depending on how your local machine is set up, you’ll have to allow your web server to have write permissions to the sites/default folder. For my machine, I was using the default Apache that came with OS X, so I changed ownership of the folder to _www, which was the default Apache user (modify accordingly if you’re using something different). If you’re using MAMP, you can follow the instructions from this article by ifmeister. This command changes the permissions on that folder to allow everyone to write to it. 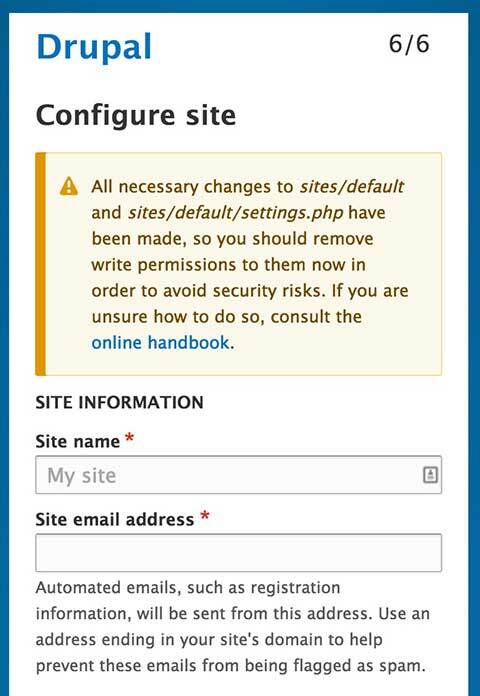 Modify the permissions of the settings.php file so Drupal can write to it during the setup process. 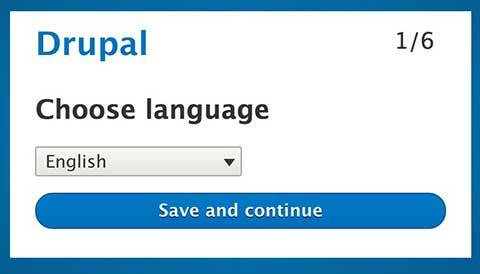 On the settings.local.php page, if your site is drupal8.dev, for example, set up your trusted host patterns. I’m going to stop now before this turns into a post on using Drush, but for a comprehensive reference, you should check out the aptly named Drush Commands website. Have fun with Drupal 8!